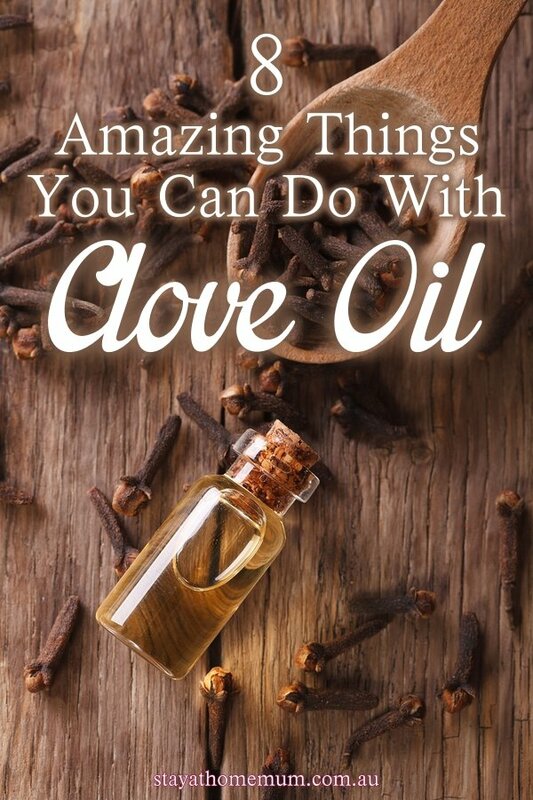 8 Amazing Things You Can Do With Clove OilA fantastic essential oil for your home! Clove oil is a truly amazing essential oil. It has many healing properties as well as being an effective oil to use around your home. It is also an anti-microbial, anti-fungal, antiseptic and anti-viral. You can purchase it as 100% oil or pre-mixed in water from most chemists, health food stores, online and select supermarkets. The oil can be a bit expensive but because you only use a tiny amount, and it will last for a long time. As with all essential oils, you must heed the safety warnings before use. Clove oil can irritate the skin and mucous membranes (especially in its pure form) so always take precautions when using it in your house such as wearing rubber gloves and goggles to protect your eyes. Pregnant women should not use it as it is a uterine stimulant. Also do not use if you are taking any blood-thinning medications. Keep it away from children, and if swallowed or an allergic reaction occurs, seek immediate medical attention. Here are some of the amazing things clove oil can do at your home. You can remove mould from a nylon shower curtain using the same solution – just spray it on, leave overnight, then wash as normal in your washing machine. Hang it out in the sun to dry. Unfortunately, I can’t take credit for this information. Shannon Lush from the Lifestyle channel suggests a great way to do this using clove oil. Mix ¼ teaspoon clove oil with a litre of water in a spray bottle, and then spray over the mouldy areas. Leave this overnight and then sprinkle some table salt over the area. Scrub with a brush and hose off. This needs to be repeated regularly. Put ¼ teaspoon of clove oil into a bottle of baby oil. Shake it up, put a small amount onto a soft cloth and rub over the leather until mould disappears. Mix a teaspoon of clove oil with 1 cup (250ml) water, then wash the mouldy area. Leave to dry. Put ¼ teaspoon of clove oil and 1 litre of water in a spray bottle. 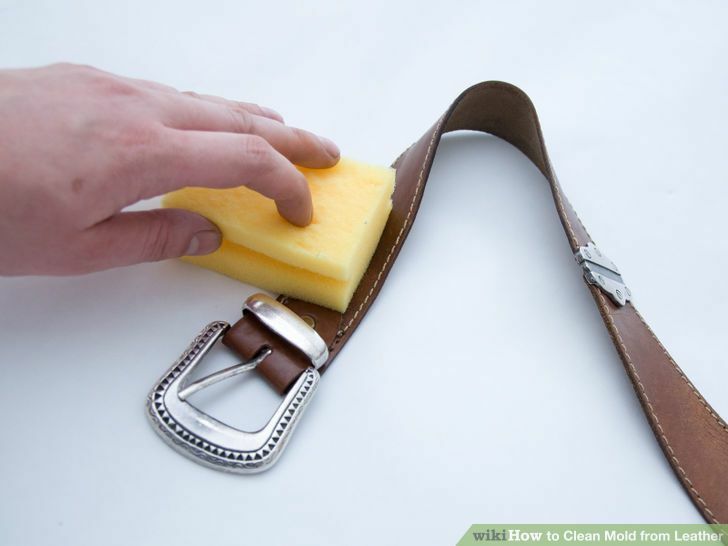 Lightly spray over the mouldy area and leave for 24 hours, then vacuum. If the mould persists, spray again with the clove oil and water mixture. Leave for 24 hours then scatter salt over the area and sweep with a broom before vacuuming. 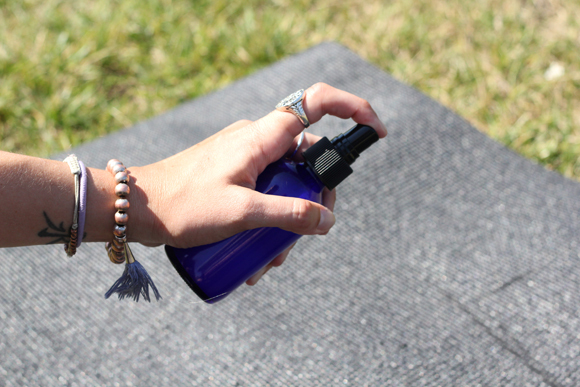 Just mix 1/4 teaspoon of clove oil into a litre of water in a spray bottle. Spray a small amount of the mixture onto your wood furniture then wipe the mould off. 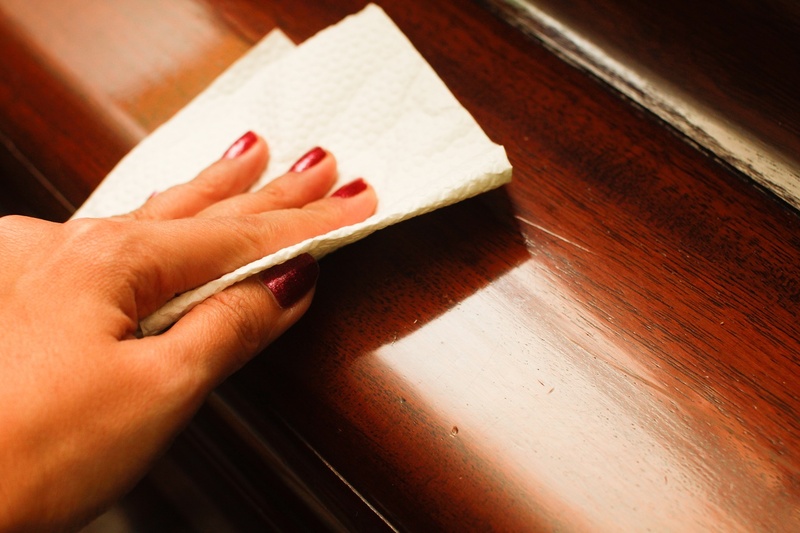 If it’s a valuable antique furniture, then spray the solution onto a soft cloth first and apply. Mix 1/4 teaspoon of clove oil with a litre of water in a spray bottle. Spray the solution onto your mouldy walls then wipe off. Mix in a spray bottle and spray around areas of pest infestation. You can also try a couple of drops of pure clove oil around where ants are getting into your home as clove oil will kill the ants. How do you use clove oil in your home?